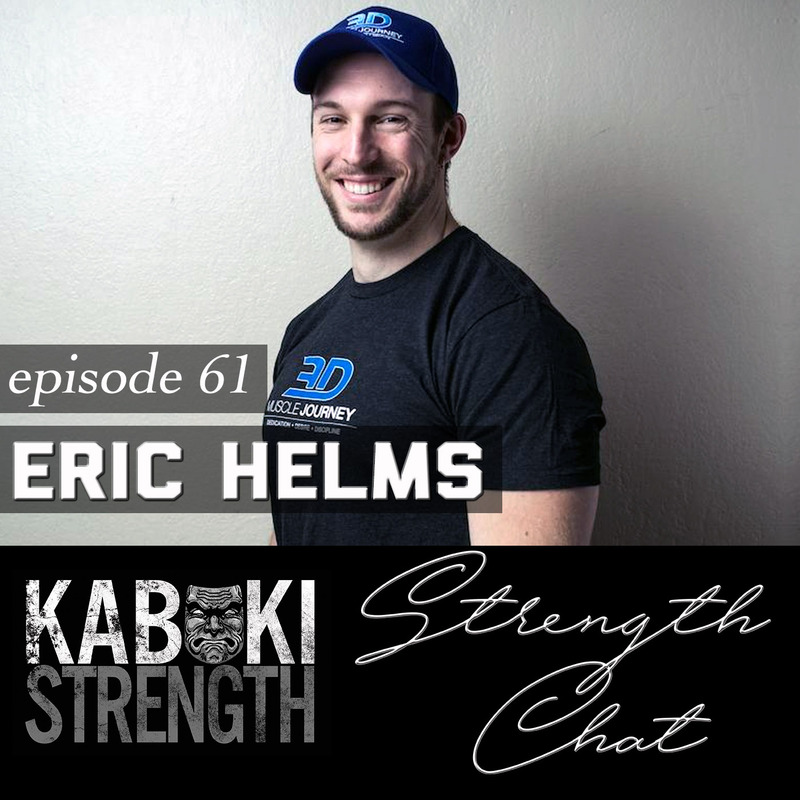 Today’s guest is Eric Helms, well-known coach, athlete, author, and educator. Tune in as our hosts take a dive deep into auto-regulation in what is probably our most technical discussion on the topic. This one is a great one for you strength science nerds! Eric has published multiple peer reviewed articles in exercise science and nutrition journals and writes for several fitness publications He’s taught undergraduate and graduate level nutrition and exercise science courses and is invited to speak internationally at academic and commercial conferences for fitness, nutrition and strength and conditioning. 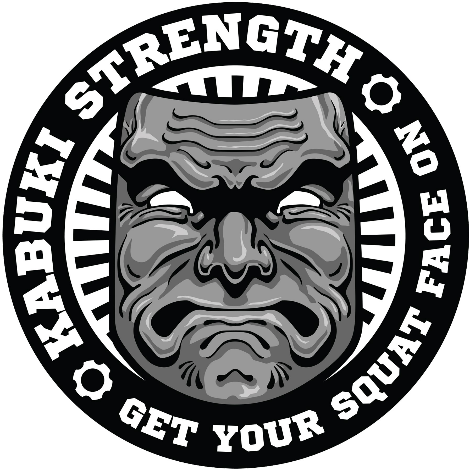 He has a BS in fitness and wellness, an MS in exercise science, a second masters in sports nutrition, a PhD in strength and conditioning, and is a research fellow for AUT at the Sports Performance Research Institute New Zealand.